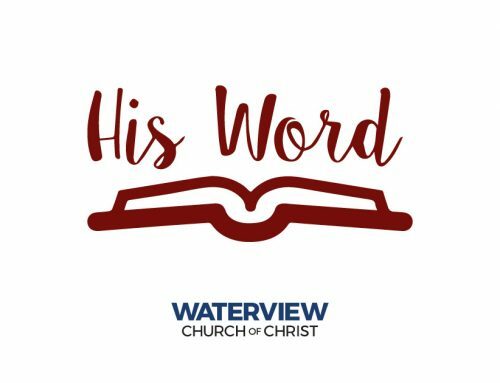 Jason Moon is the pulpit preacher at Waterview and loves preaching the Word of God when the church meets together. His favorite kind of preaching is “open Bible” preaching straight from Scripture as he applies the ancient truth to modern, 21st century living. Very often he will lead the congregation in a study of an entire book of the Bible over the course of several weeks or months.